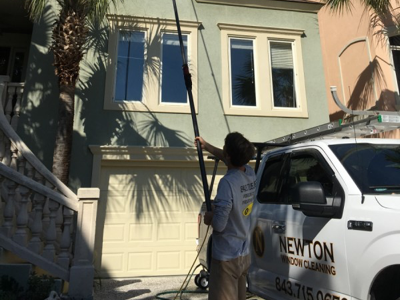 Newton Window Cleaning • #1 In Hilton Head, SC. 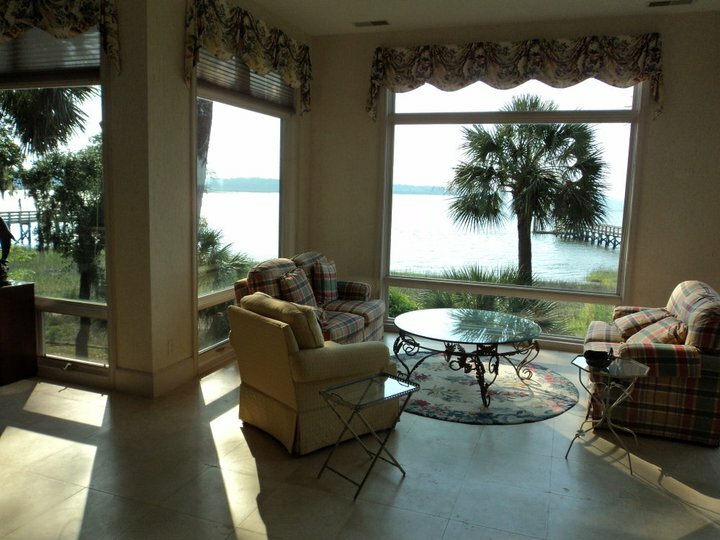 That's why we're Hilton Head's favorite window cleaners. 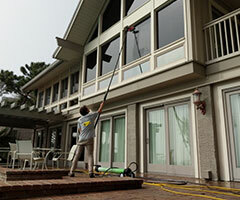 Clean windows enhance your home's beauty. Your home is an intimate place for you and your family to relax and enjoy time together. The last thing you want is to climb tall ladders to get at your windows. Don't take unnecessary risks. 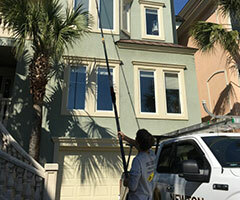 Newton Window Cleaning has been serving Hilton Head, SC for several years. We are a veteran owned and family operated business. We built our company on the strong values. You can expect an honest days work, friendly service and timely completion of tasks. We treat your home as if it were our own. We take steps to prevent accidental damage to your floors by wearing shoe covers or by using floor covers. We also use the best and most cutting edge equipment such as the Pure Water System. Get your instant estimate today. Our original date was rained out. 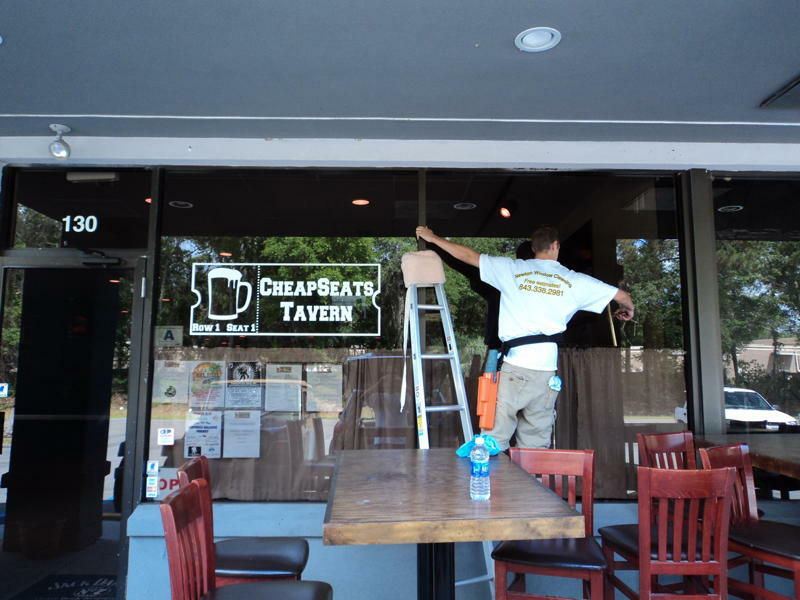 Rob Newton kept us informed and arrived 2 days later, on time, and ready to make our windows sparkle! The crew was very respectful of our furnishings and put everything back in its' place. 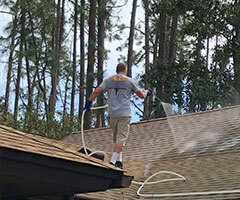 It was a pleasure to have them working in our home and I would highly recommend them. Give your business a great first impression. First impressions are crucial in the business world. The initial conclusions that people form can often decide between success and failure. 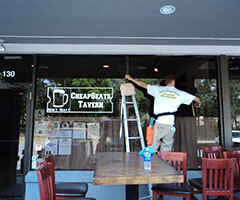 Newton Window Cleaning has been making some of your favorite businesses stand out for several years. 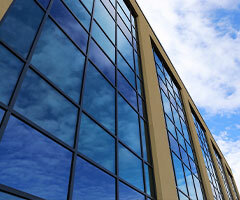 We know that as we work we reflect on your company. That's why our staff is uniformed and friendly to complete that professional look. 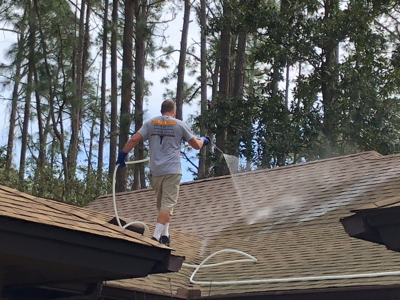 You can also rest easy knowing that we are fully bonded, licensed, and insured. We would love to meet with you to arrange a cleaning schedule that is customized to your needs and budget. 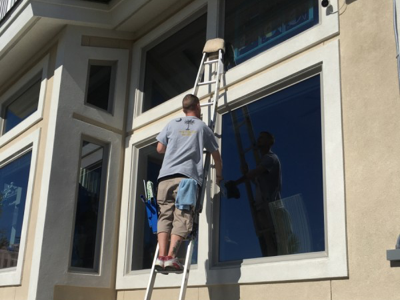 Experience the Newton Window Cleaning difference and get your free instant estimate today.